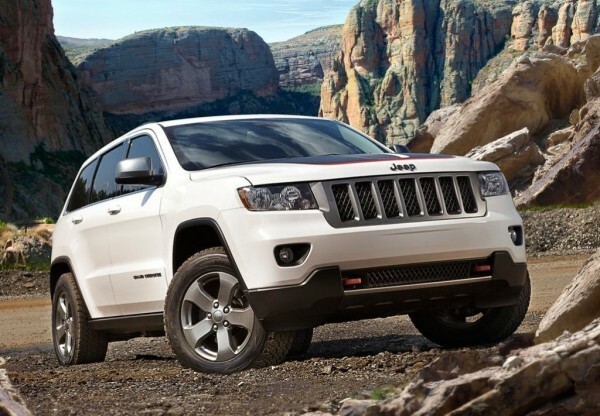 Jeep is a subdivision of Chrysler Group LLC, one of the largest original American car manufacturers. It is mainly focused on production of sport utility vehicles and off-road vehicles, however they used to produce pickup trucks as well, not any more though. 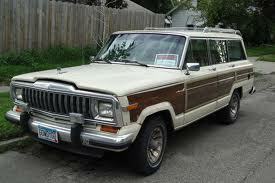 Jeep Company was founded in 1941 in the United States and now this brand is well known all over the world. 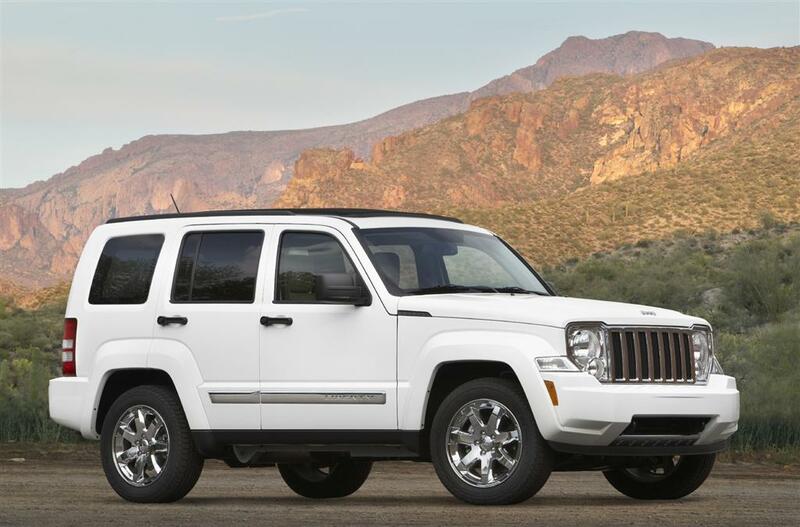 Just like many other car manufacturers it started from World War II but now it is ready to offer its vehicles to anyone who loves the shape of jeeps and their technical specifications. At the moment Jeep is ready to provide you with any model you prefer out of five series available at your choice including such as Jeep Wrangler, Grand Cherokee, which has become some kind of a legend in some countries due to its use in movies or for some other reason, whatever it is a lot of people recognize this model and some even think that it’s the name of the company and the model is called Jeep. 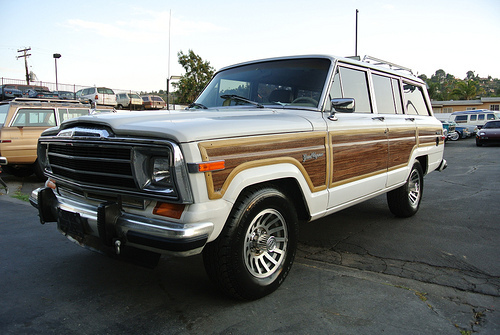 So, in some ways you get a legend trying to buy a Jeep. 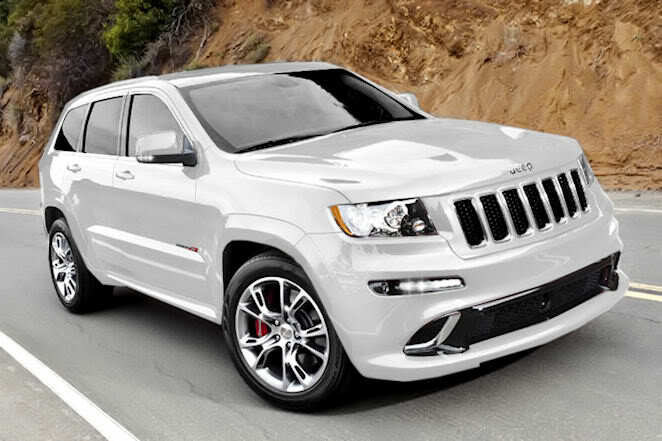 Actually brand new Grand Cherokee 2013 looks pretty cool and comes in 6 various specifications at your choice – Laredo, Limited, Overland, SRT8 and a few others. The price is not that bad so you can be calm clicking on the pictures and specs of cars because in case you’ll like something there is nothing impossible about getting one of them. 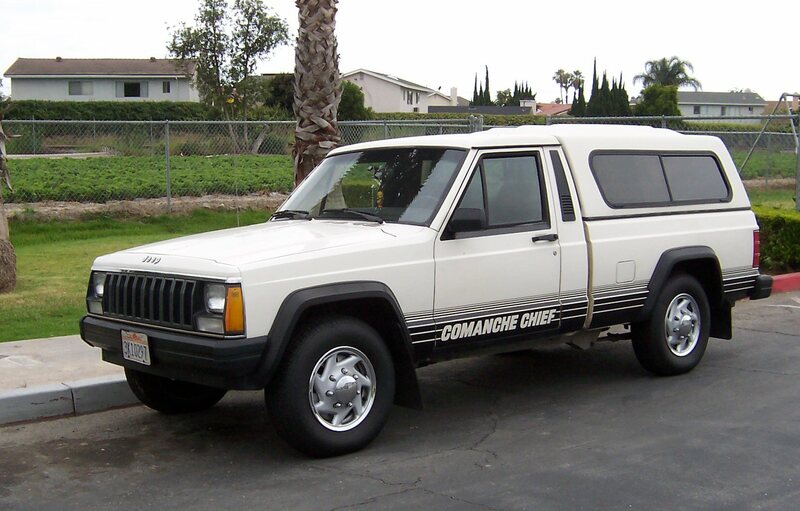 So, if you feel like you may like Jeep in some way then you should at least give it a try and spend a few minutes looking at legendary SUVs and off-road vehicles Jeep has made for you this year. Do you have a few free minutes? We’ve got several nice things for you. Take a look at list of all models of all automobile manufacturers over the world. 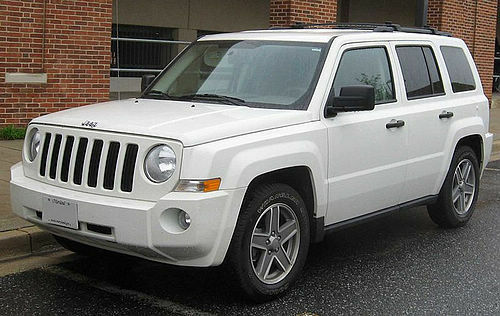 You can find pictures of all Jeep car models available both Jeep used cars and brand new vehicles. 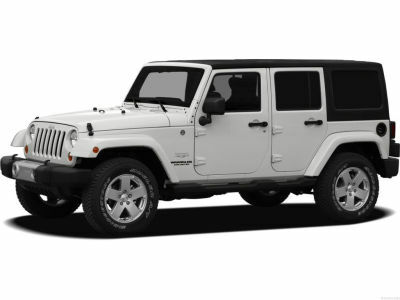 Besides the pictures you can find detailed descriptions of trims and technical specifications of all Jeep models by year. 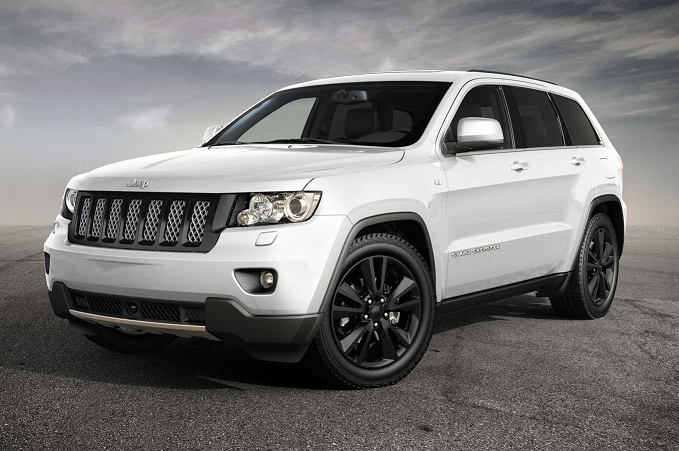 Take a look at the most recent 2013 and 2014 Jeep cars and car concepts and compare them to previous models. You can find almost every single model of each manufacturer around the world. 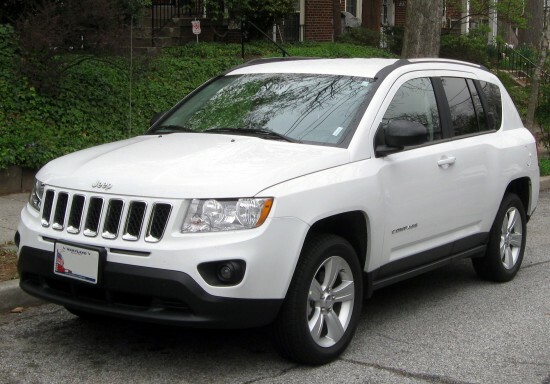 Take a look at Jeep convertible models, car models, SUV models, coupe models, and hybrid SUV and car models. Take a moment and look for what you can exchange your car for. Maybe right now you don’t think about changing car but some time later you will think about it but this way you’ll already have an idea of next vehicle you want to drive. 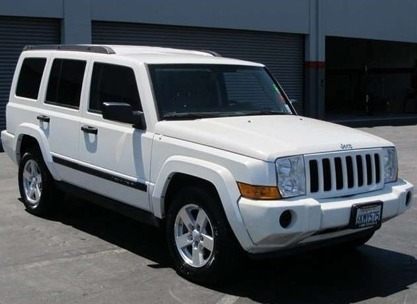 At least you can just look through pictures of Jeep car models and imagine yourself driving a Spyker, Bugatti, Maserati or some other vehicle you like that is available at the website. It will take just 5 minutes of your time but it’ll give you a lot of pleasure.